Could a plant that looks like a tiny, yellow pumpkin help you manage your weight naturally? The jury is still out on this fruit from Southeast Asia. But it has received a great deal of attention for its possibilities. 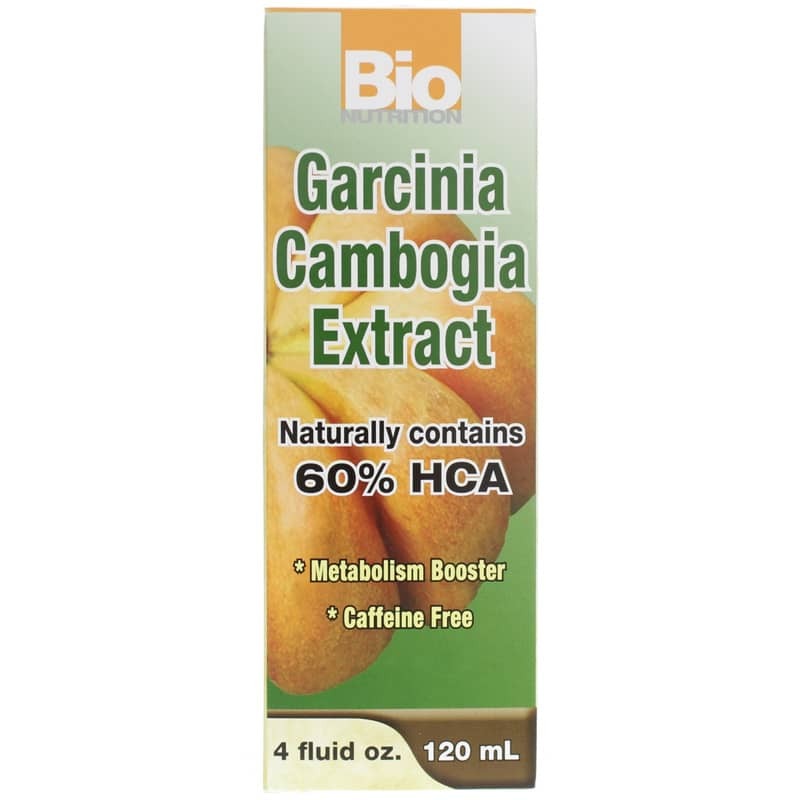 Garcinia Cambogia Extract from Bio Nutrition is made up of 60% hydroxycitric acid (HCA). This active component has been researched as a potential anti-obesity agent. 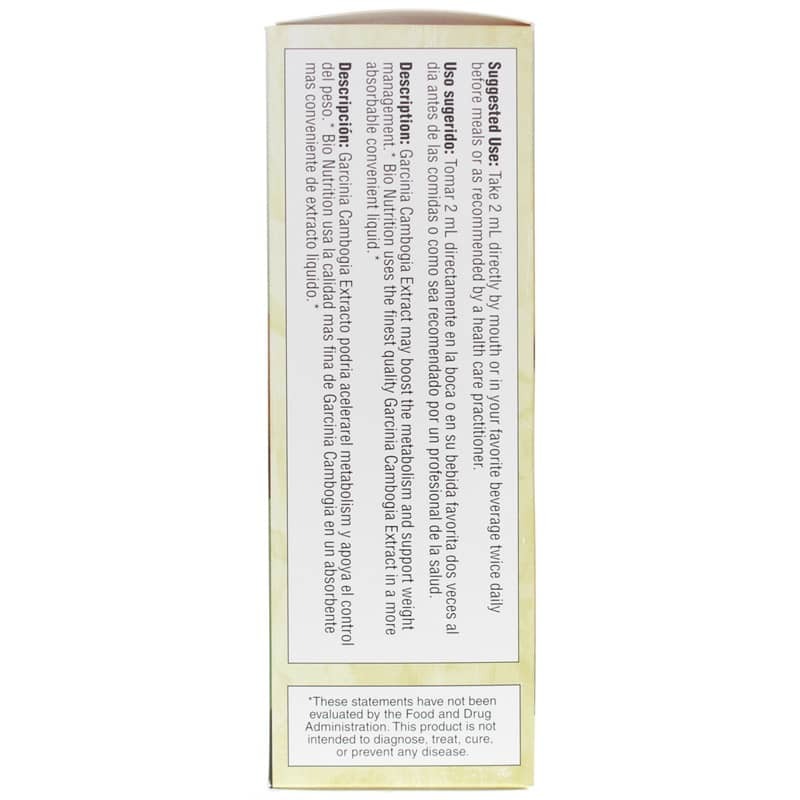 This supplement comes in liquid form and has a pleasant, mango flavor. You can take it directly or in a beverage. 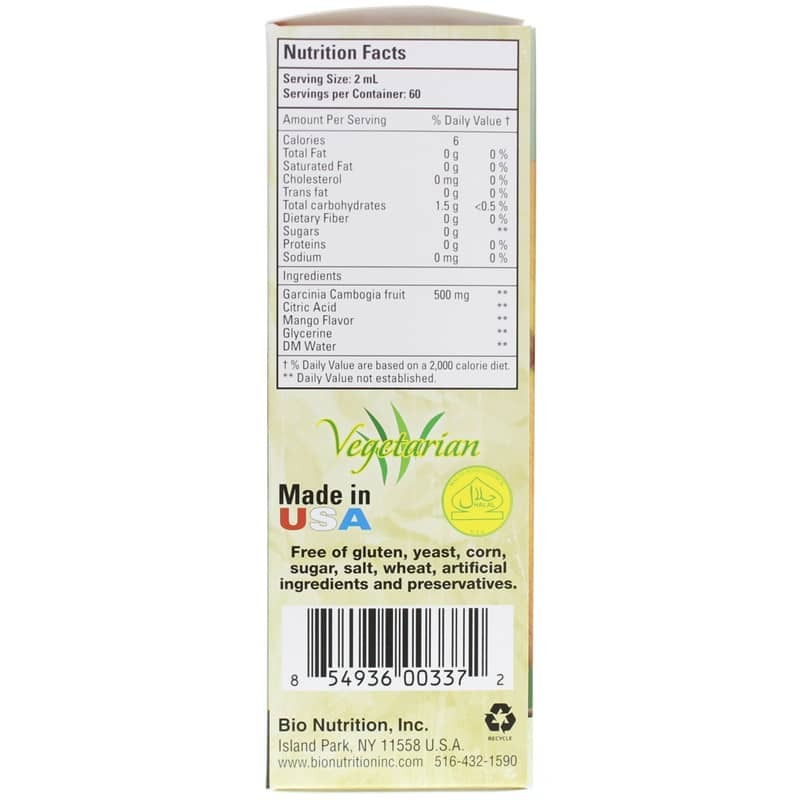 Bio Nutrition uses high-quality Garcinia Cambogia extract in a liquid that absorbs easily in the digestive system. It has the potential to boost your metabolism and help control your appetite. Adults: Take 2ml directly by mouth or in your favorite beverage twice daily before meals or as recommended by a healthcare professional.